Jan-Aage Torp is in Poland this week for meetings with leaders of the national apostolic team, Norbert Palimąka and Wieslaw Ziemba. -They have a broad vision for all areas of society, says Jan-Aage who is impacted by these developing relationships. 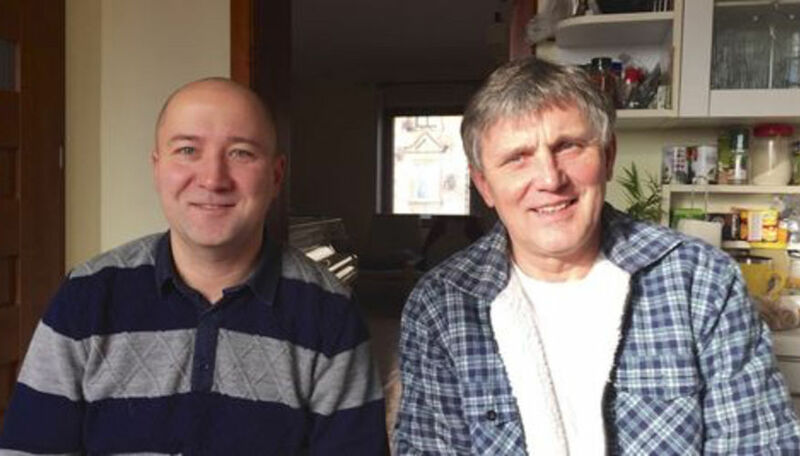 -Wieslaw is a seasoned apostolic father figure in Poland, whereas Nobert is an apostolic business leader.